Innovacorp enrolled their personnel in SayleGroup’s Safety Culture 100 Online Course and Certificate. Following from that, Innovacorp requested SayleGroup provide a solution that would support the safety of their many varying tenant organizations and would cover their OHS liabilities as an incubator. 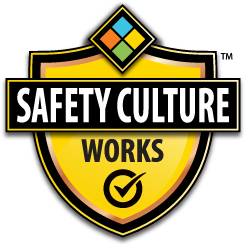 SayleGroup conducted a swath of site assessments among the tenant organizations, submitted a Safety Culture Snapshot Report documenting their findings and recommendations and developed a customized Code of Conduct and set of Safe Work Practices. This documentation was tailored specifically for the environments the tenant organizations operate within and serve as de facto Management System resources where none currently exist.